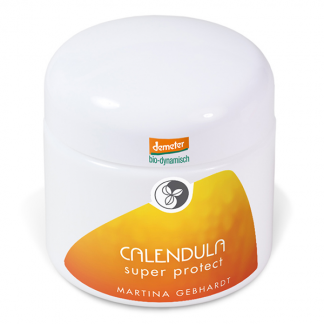 The Baby & Kids calendula massage oil is 100% natural and Demeter certified biodynamic. 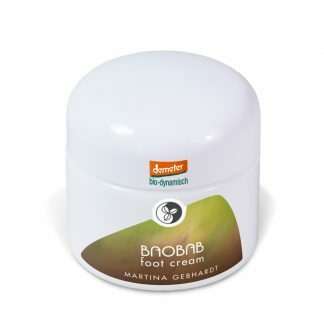 It is perfect for cleansing the nappy area as well as other sensitive skin folds. The Baby & Kids calendula massage oil is 100% natural and Demeter certified biodynamic. 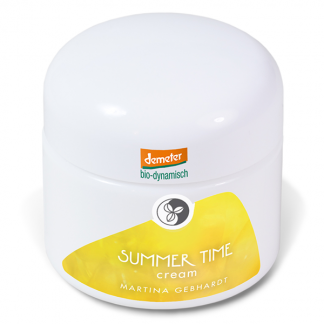 It is perfect for cleansing the nappy area as well as other sensitive skin folds. 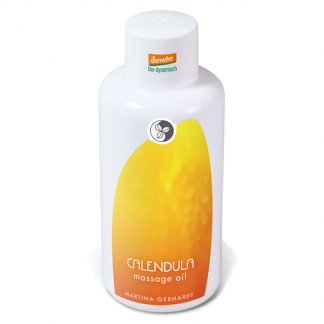 Used as massage oil after a baby’s bath, it will gently lubricate, relax and soothe baby’s delicate skin, and promote an overall sense of well-being.